Not sure if CF42s is for you? Your first session is FREE. Come in for one of our classes, meet our trainers, see our facility and experience our community. You can do this solo or bring a friend and you can do it together! You will NOT be thrown into group classes. 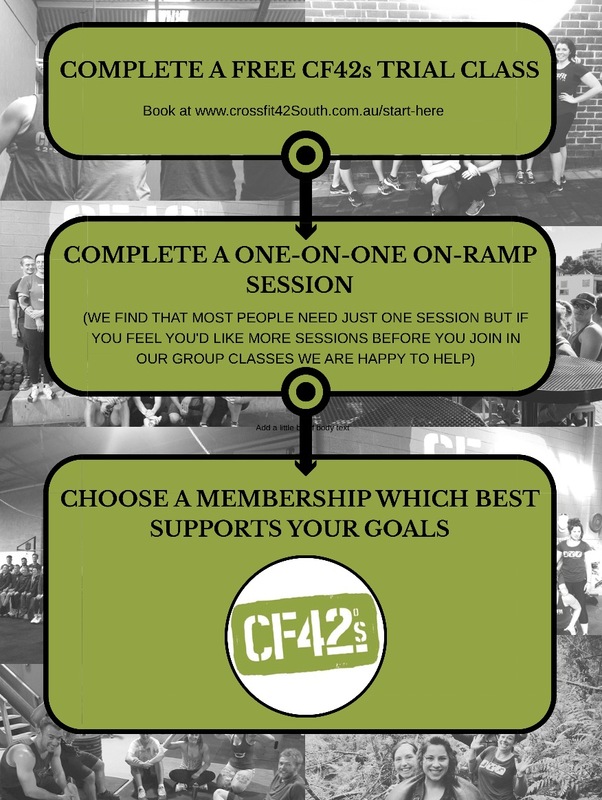 After your free trial class you will start your CrossFit journey with a private training (on-ramp) session. You will be given the time and support you need to become familiar with the movements and formats of the CrossFit program where you can learn at your own pace and not be dropped into the deep end. As well as movements you will also learn about injury prevention, mobility, nutrition and recovery. We offer your On-ramp session and your first months membership for just $50. 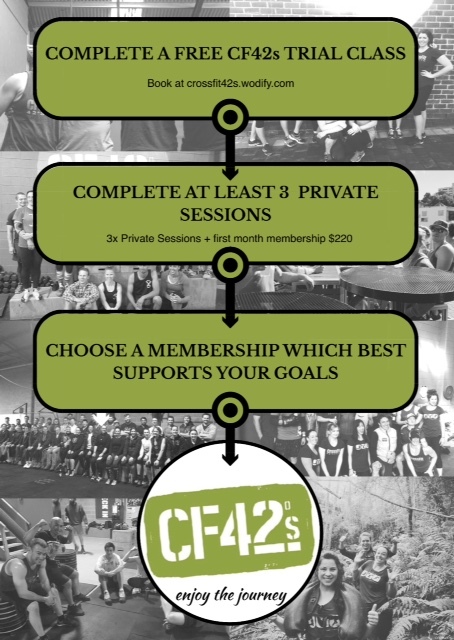 At the conclusion of your first month we will then set you up with a membership that best supports your goals. Ready to get started? Book your free Trial Class here. If we can answer any of your questions please click here. 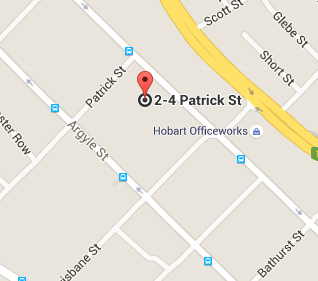 Classes and services can be found here. Membership options and training fees can be found here.